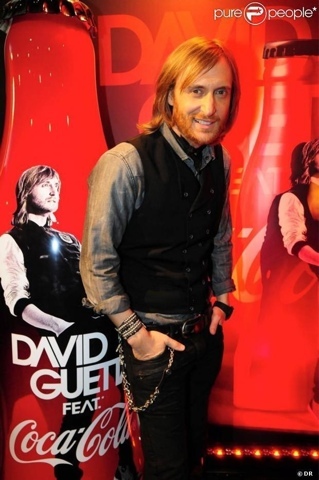 David Guetta, a French artist of international renown, sign this year the bottle "ClubCoke"Coca-Cola. 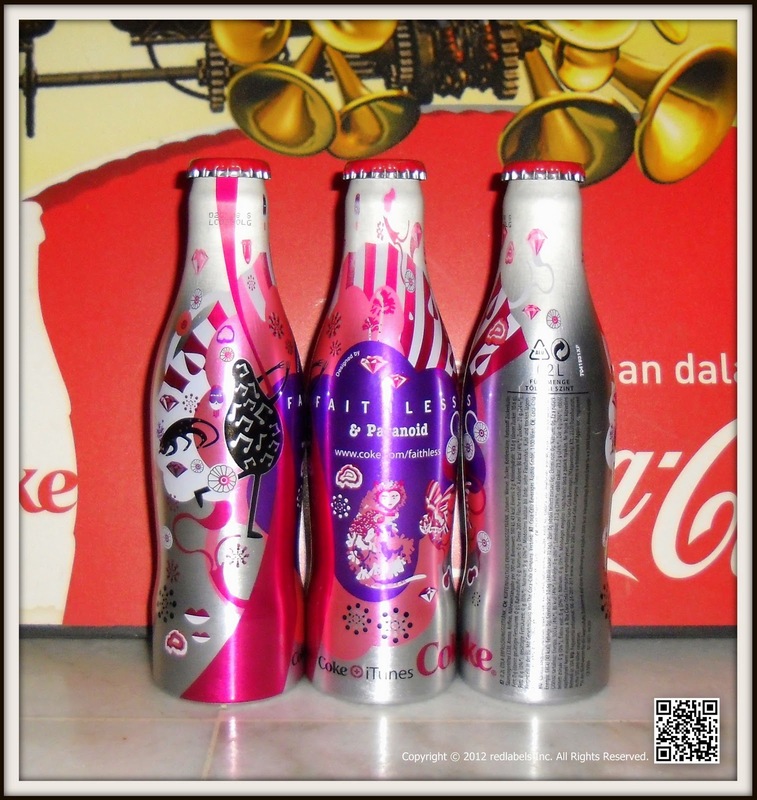 A limited edition to be discovered from the end of January at Monoprix and the nightclubs of the Hexagon. The design of the "Club Coke" by David Guetta will be announced Jan. 28. 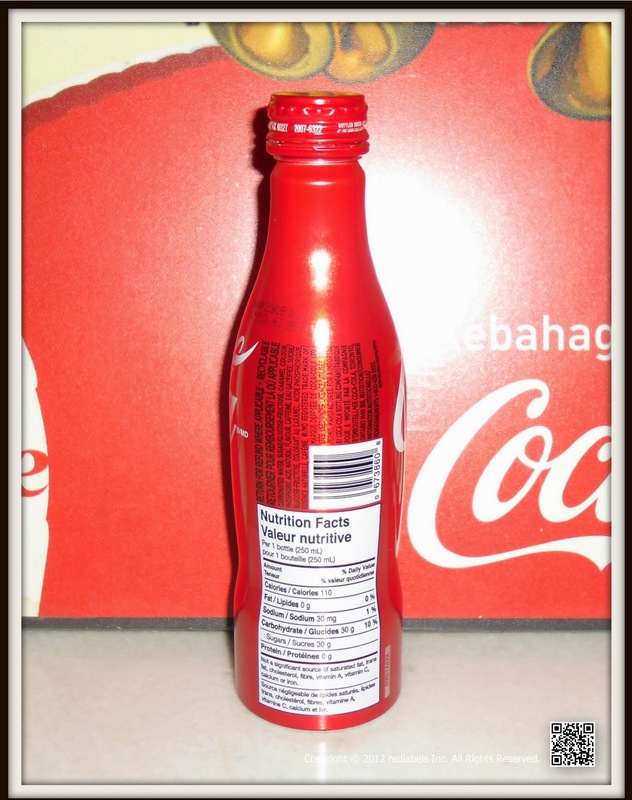 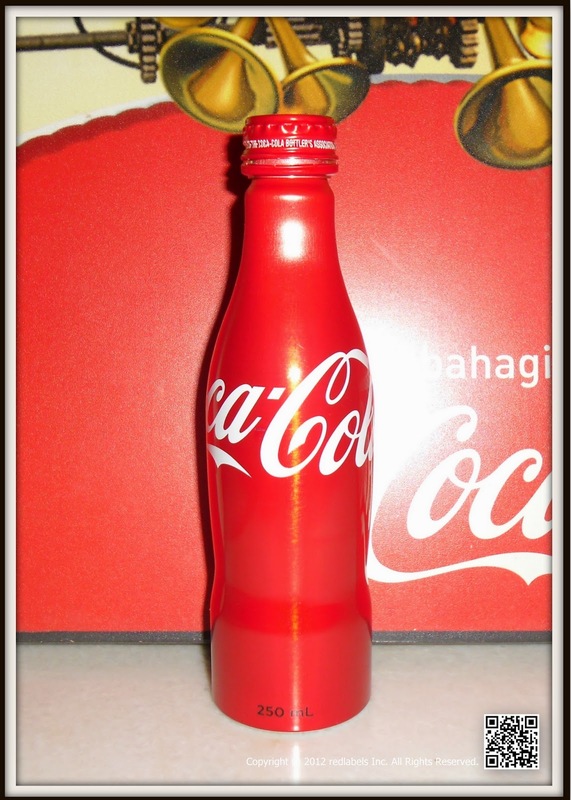 © Coca-ColaThe red bottle cap would it be outdated? 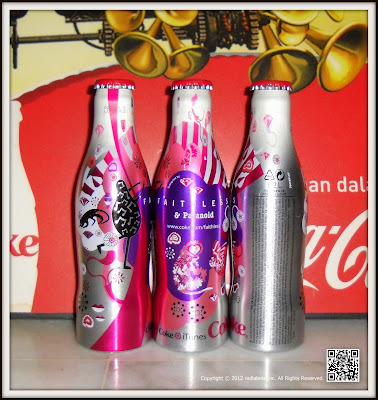 The couturier Karl Lagerdfeld has revamped last spring drink "light" Coca-Cola. 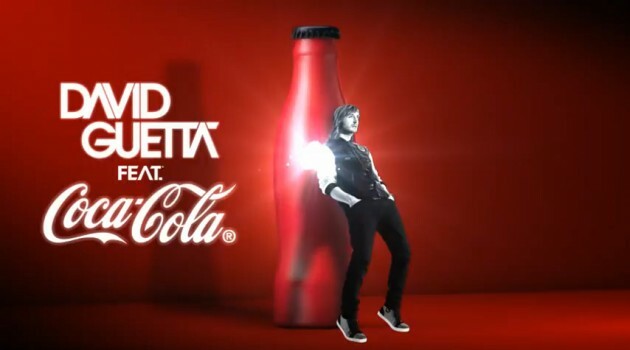 Today, the brand gives carte blanche to the world-renowned DJDavid Guetta. 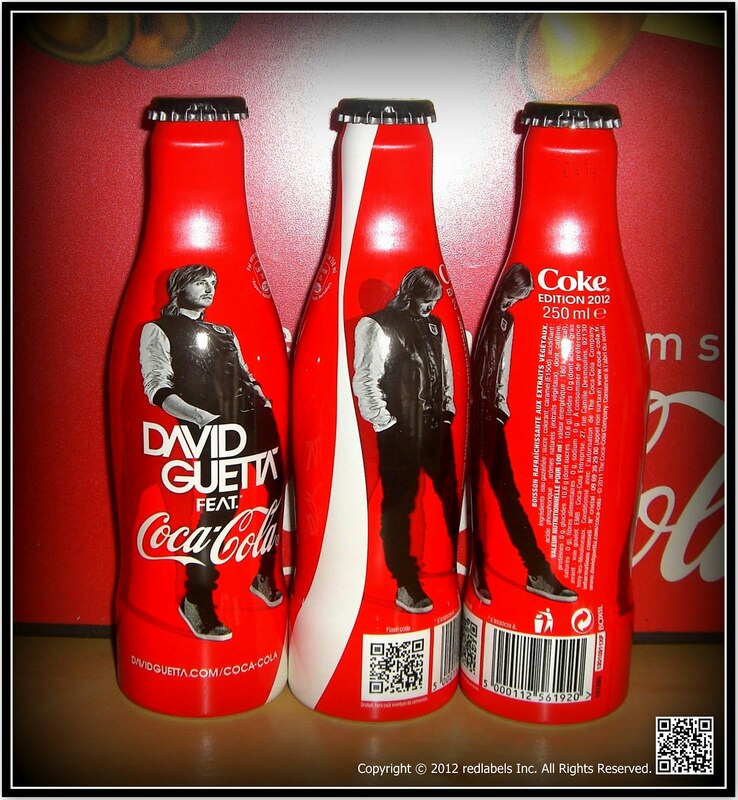 The king of the decks has been tasked to designate the new bottle "Club Coke",dedicated to the world of music and the worldat night. 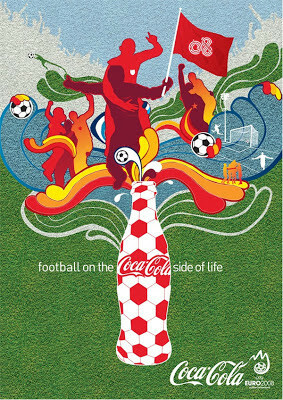 He is the seventh Ambassador of the operation.Last year, the French electro group Daft Punk had devised a "Club Coke" gold andsilver, nod to the color of their helmets. Mika and Justice group have also lent the gameCurtain lifted on January 28The design of the new bottle "by David Guetta Club Coke" will be unveiled Saturday, January 28, 2012 in Cannes, at the NRJ Music Awards. 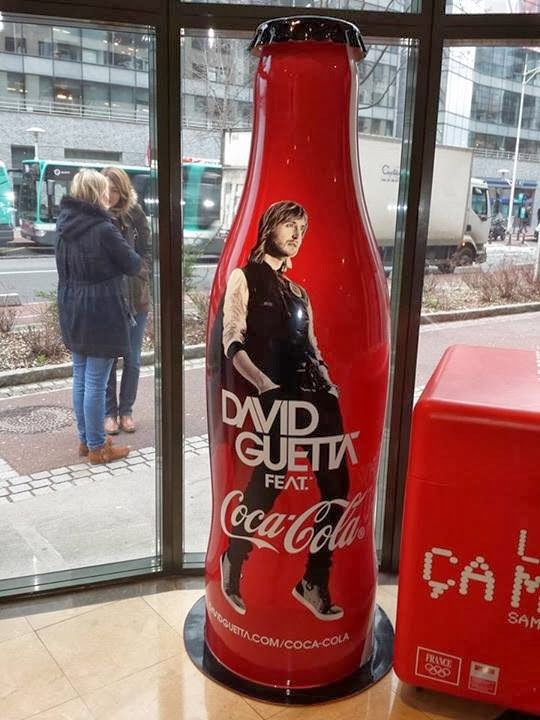 It will then be available at Monoprix. 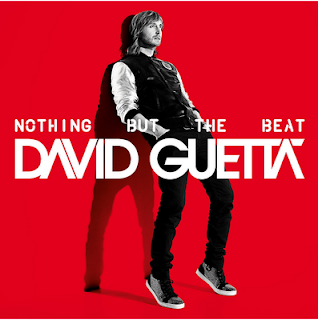 Clubbersend up in the trendiest nightclubs of France.The artist with superlativesDavid Guetta, artist with two Grammy Awards, has released his fifth album electroon "Nothing but beat" August 29 denier. 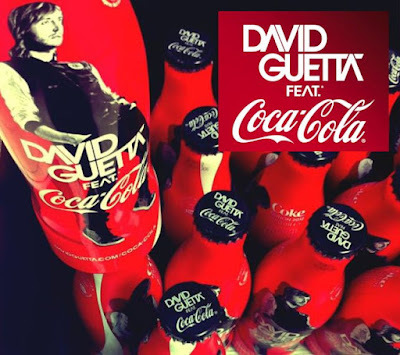 An album made ​​in collaboration with the popes of the hip-hopSnoop Dogg, Ludacris, Timbaland and the stars of the R & SUsher, Chris Brown and Akon. Best DJ, Best Producer and French artist selling more "world music" in 2010, the Frenchie is he voted "best designer of Club Coke"? Answer end of January. 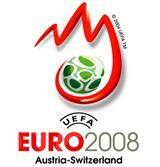 2008 UEFA EURO 2008 ™ is dedicated. This Christmas Austria aluminum bottle was not-for-sale item. 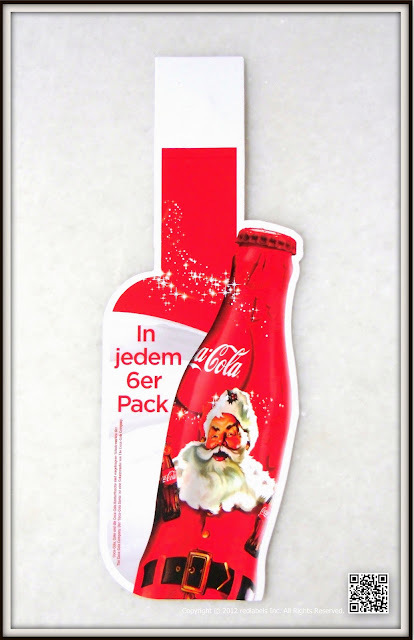 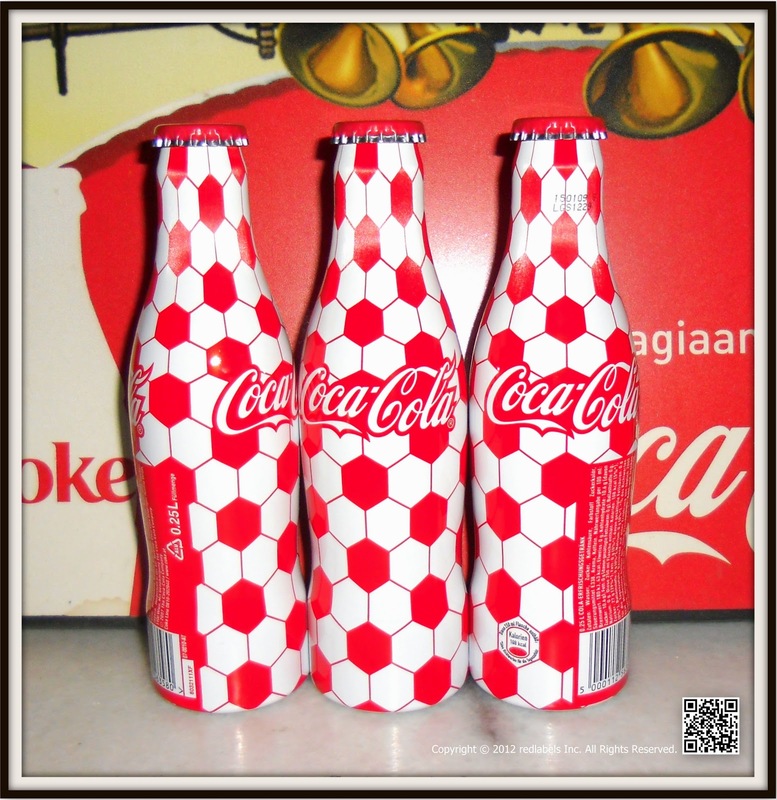 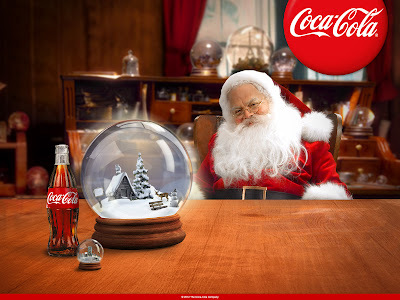 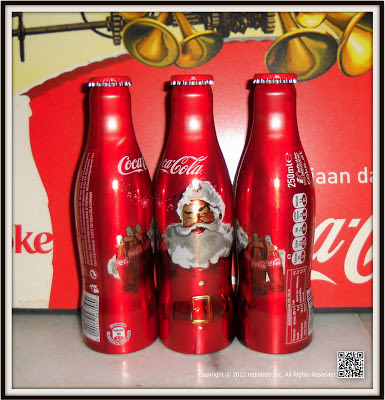 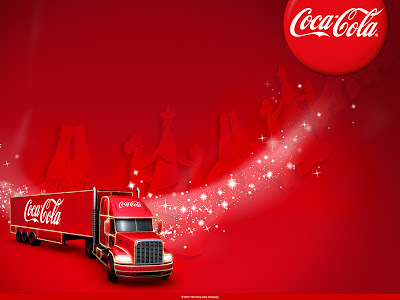 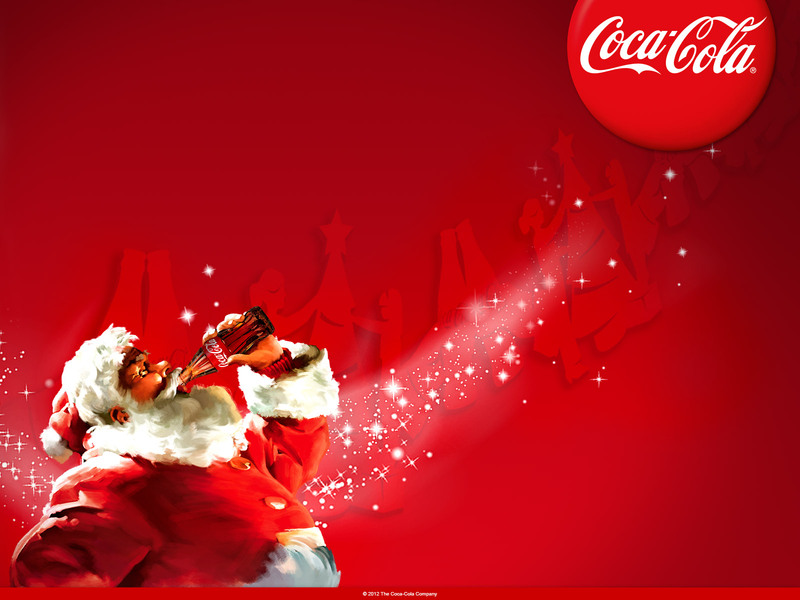 It is free with any purchase of 6-pack pet bottles during the period of Christmas 2012 in Austria.